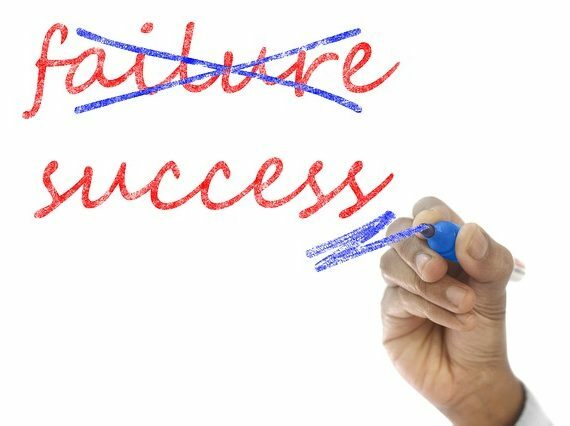 In every culture the word failure seems to assume different meanings. In Italy unfortunately the meaning is almost completely negative. It seems like a condemnation, while we do not consider that those who failed have tried us. They tryed to create a business, an opportunity, a new way of seeing things, but obviously they didn’t have the right tools to make it work. The fault could have been the wrong moment, bad management choices, few finances or an inadequate team. Whatever the reason was, the failure has led to enormous knowledge. Certainly the founder and the management wouldn’t repeat the same mistakes. And the next adventure will have at least one more chance to work. A famous phrase of Thomas Edison, is this: “I have not failed. I’ve just found 10,000 ways that won’t work”. In fact if we think about this inventor we don’t think at it as an history of a failure! Travis Kalanick, creator and CEO of Uber, has failed several times before becoming one of the most influential men in the world. In Silicon Valley, Venture Capitals are more likely to finance entrepreneurs who have already failed than entrepreneurs at their first experience. The importance is to understand the reason of the failure. Everybody can make mistakes. If children every time they go wrong they give up, there wouldn’t be a future for the humanity. So let’s just think that failure is not a bad thing, but an opportunity to improve ourselves!